Members Trust Company, a trust and investment services company, is in the unique position of being owned by the very credit unions it serves. As such, their mission is to act in the best interests of their clients. 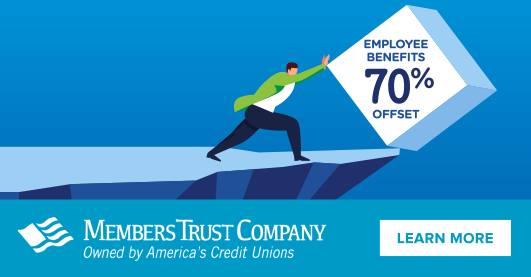 And one of the ways they could act in the best interests of credit unions was to educate them as to how two lesser known financial products – Employee Benefit Funding Trusts and Charitable Donation Accounts – could help strengthen credit unions’ offerings to employees and the communities they serve. As soon as Members Trust reached out to Grail for help, we got to work designing a digital campaign targeting C-Level credit union execs with compelling information about these two products, served up in a way that would catch their eye and pique their interest. And they’ve been clicking “Learn More” ever since.